Migraine allergy or allergy then migraine attack? Allergic reactions can cause migraines, so sometimes they come first. If you get migraines occurring regularly it is important to consider food allergies or intolerances and then take necessary action. 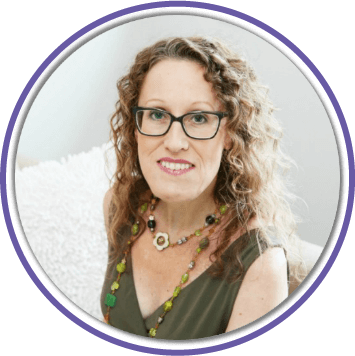 Dr. Jacob Teitelbaum in his book From Fatigued to Fantastic and on his website considers food allergies to be very important if you have regularly occurring migraines. 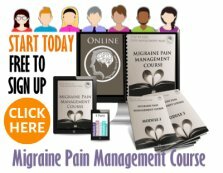 He says that 30 to 50 percent of his patients improved by avoiding foods that triggered their migraines. Allergies included. You may not get a migraine as an allergic reaction or right after eating something you react to, but it is still problematic. It still affects our immune system and breaks down our defenses. Allergies can definitely contribute to causing a migraine. I found it very difficult to determine what foods were my migraine triggers, other than chocolate. Allergy testing is quite simple these days, skin prick tests or blood tests for allergen specific IgE called RAST here in Australia. It is much harder to determine which of those are actually triggering a migraine headache. Will An Elimination Diet Help? To determine my migraine allergy foods, I started with doing an elimination diet. One of the hospitals nearby had a day program. With three visits not being quite enough, I continued with a naturopath. You can read all about it here on migraine elimination diet. But here are a few details anyway. Dr. Alexander's regime was much more difficult. It included initial testing of over 200 potential food allergens and the results left me with five or six things I could eat to start with. My safe foods were: chicken, rice, lamb, lemon, pears, lamb, and olive oil. That’s it. I ate only those things for three months and then I could eat one new thing each week. This all became a nightmare. Sadly, my results were not even close to complete recovery from migraine attacks. I seemed to get sicker and weaker. Nothing changed except I had also become incredibly depressed. In those days I spent 30 days out of 40 in migraine. They were intense and extreme then with no effective pain killers or abortive in sight! Looking back, I wonder if all that dedication and restriction that overflowed to all areas of my life was worth the stress it caused. After all, as migraineurs we are meant to reduce stress in our lives. 85 percent ... how wonderful for them! and 33% each to yeast, cane sugar, and corn. And we all need to know about the so popular, artificial sweetener aspartame. The study reported on this but it was not allowed due to it being such a controversial area. Ooooooh! Reducing migraine allergy symptoms can be tricky. Avoiding triggers is the only way to help prevent a migraine attack caused from an allergic reaction. And 30 to 85% is certainly worth the effort if you fall into that percentile! There are other allergy elimination techniques that I have tried like N.A.E.T. but after almost 2 years of treatments I had no reduction in my migraines at all. But if your migraines are food related, you will experience the good results from avoiding the triggers. 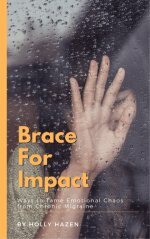 Want to Read More About Migraines and Food? Migraines and The Macrobiotic Diet – The Macrobiotic diet is considered to be a way of life. Find out the basics to prevent Migraines. Migraine Headache Diet - When I hear the word 'diet' I panic. I feel so restricted and often embarrassed by what I am allowed to eat or not eat because of my migraines, it's silly. 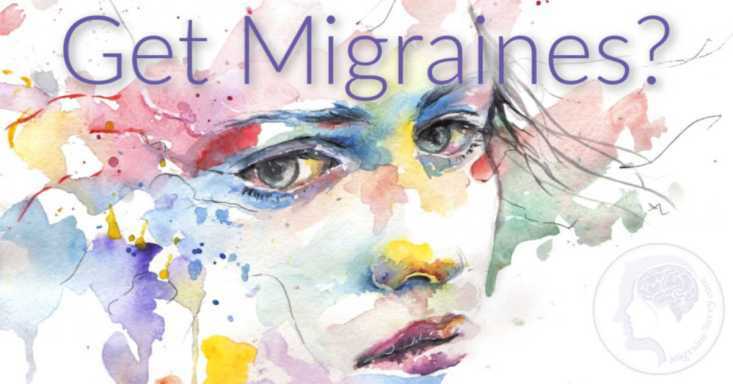 Migraine Headaches Nutrition – Dr. Weil's recommendations for “time-tested dietary measures” to help prevent migraine attacks. Obviously if it's a severe reaction you need to find the closest ER. If you are just having a mild reaction, you can consider taking an antihistamine if it might be from that. There are so many variables here. But I thought this little piece of advice was well worth sharing. My doctor suggested taking 1000 mgs of Vitamin C, 4 times a day, after I notice a mild allergic reaction beginning. So every 4 hours or so. Please leave comments below to share your effective migraine relief treatments or experiences with migraine and allergies with us. • Migraine Allergy or Allergy Then Migraine? Which One Comes First? 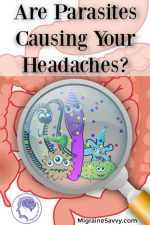 • Are Digestion Problems Causing Your Migraines? 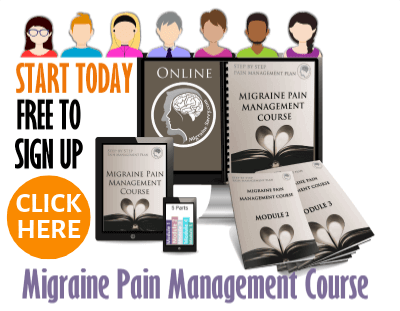 • Hormonal Migraines - What Works Best? 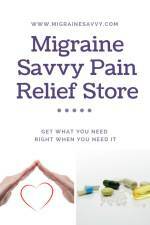 • Could Your Cause of Migraine Headache Be From Vitamin Deficiency? 2. Allergy.org (2015) What is Allergy data-custom-mark="true"? data-custom-mark="true"[On-line] Available at: http://www.allergy.org.au/patients/about-allergy/what-is-allergy Accessed June 21, 2016. Migraine Allergy or Allergy Then Migraine, Which One Comes First?